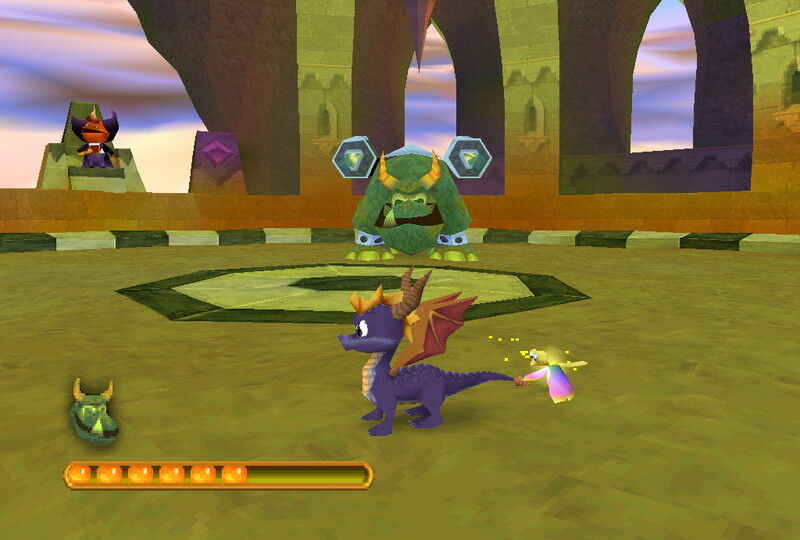 This is easily my favorite of the Spyro games, and probably the only one I consider worth playing, the original feels a tad simple and dull given its mission variety, and Spyro 3 is kinda meh with the uninteresting buddies you get later down the road and rushed feel to it (it might be just me, but every level feels so short in that game). I’ll agree the camera is a pain nowadays (although I’d say that of just about every 3D platformer of the time) and that some of the side-missions can be a chore (getting all the cattle back to their owner in the bomb stage is one of my personal least favorite), but I’d still classify it as one of my favorite 3D platformers. Speaking of Spyryo 3, careful with the PSN rerelease, it’s based on the original black print which had some notorious slowdown issues and bugs that were later fixed in the green label rerelease (why they opted with that version for its digital rerelease, I have no idea). 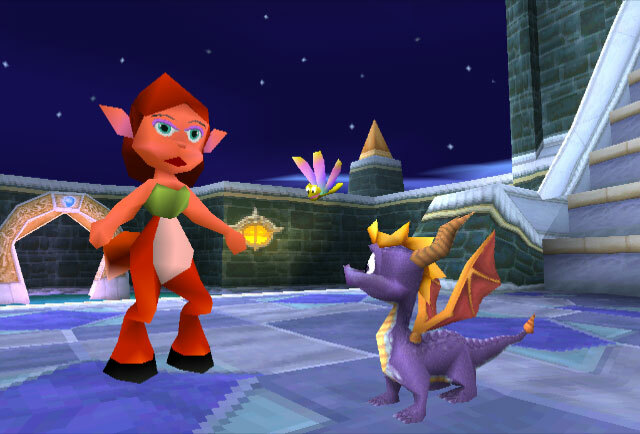 Glad to see that you enjoyed Ripto’s Rage more than its predecessor 🙂 it was my first Spyro game and was my first home console game so it does have a place in my heart, although I feel that my judgment on it is slightly clouded because of just that. 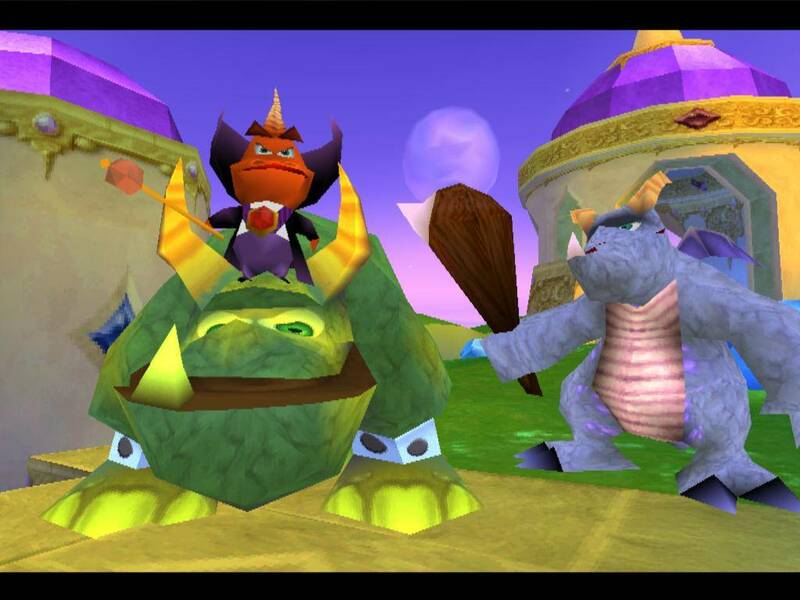 I go back and forth when determining my favourite in the series, but it usually boils down to either Ripto’s Rage or Year of the Dragon, so I’m very curious to see which you prefer 🙂 excellent review as always dude! Previous Previous post: Top 5 Third-Party Characters I’d Like to See in Super Smash Bros.